Cord-cutting service YouTube TV is now available on Roku devices. The announcement is great news for those looking for an alternative to cable but the streaming service is not stopping there. Roku and Apple TV will be two more additions to the list of devices that the service is already available on including Chromecast, Xbox One, Andriod TV and most newer Samsung and LG smart TVs. Since its launch in April 2017, YouTube TV is now available in over 80 markets nationwide and covers 80 percent of the US population. However, it does lack local coverage in most areas. For the uninitiated, YouTube TV is not like your regular YouTube, nor should it be confused with YouTube Red. It is a full-service cable alternative that provides feeds for many major networks including AMC, ESPN, Disney, Fox News and Bravo to name a few. It also offers the standard networks like ABC, NBC, CBS and Fox but is struggling to add local affiliated channels to the lineup. 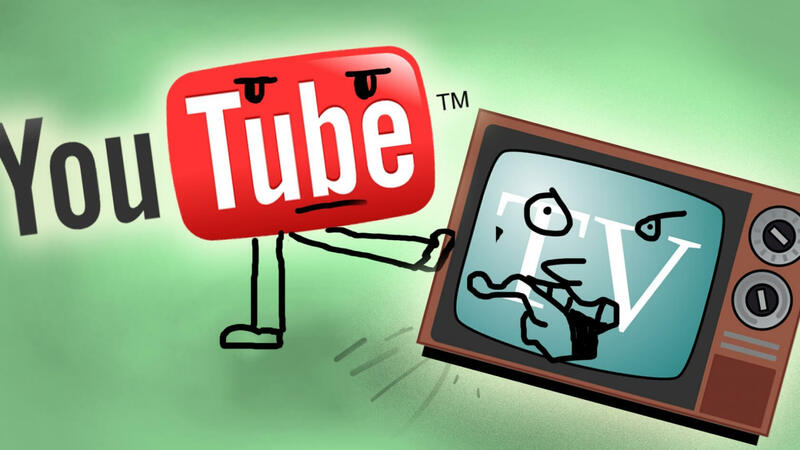 YouTube TV is just another option among many for those looking to cut their ties with the cable oligopoly. The competition is stiff with Sling TV, Hulu, PlayStation Vue, DirectTV Now and Amazon Fire TV are all in the fighting for your viewing dollars. YouTube TV goes for $35 per month for more than 40 channels and is available on all the previously mentioned platforms. It is also worth mentioning that even though the Apple TV app is not yet available, YouTube TV can still be broadcast to your Apple TV via AirPlay.